Given the global political uncertainties, in order to make sense of the business world and get a grip on the future, it’s important to look back, to take stock. To forget the past denies the wisdom gained from what we have learned by experience, from events we have witnessed and from all we remember. With this in mind, guest speakers Deirdre Somers, former director of the Irish Stock Exchange, Sheena Doggett, Partner, A&L Goodbody and Aisling Dodgson, Director, Investec Holdings, (Ireland) will join us at our “Taking Stock: How the Past Informs the Future” event for a mix of business inspiration, networking and fashion at The Garden Room at The Merrion on Wednesday, April 10. 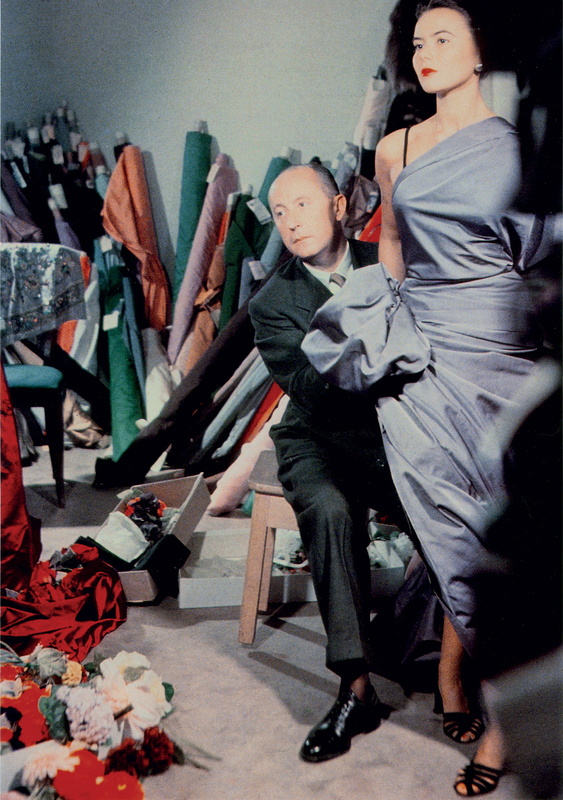 As well as hearing from women in business on how the past frames the future, we are delighted to present an exclusive Look The Business presentation with Oriole Cullen, Curator of the V&A exhibition Christian Dior: Designer of Dreams. Introduced by Deirdre McQuillan, she will trace the history and impact of one of the 20th century’s most influential couturiers.